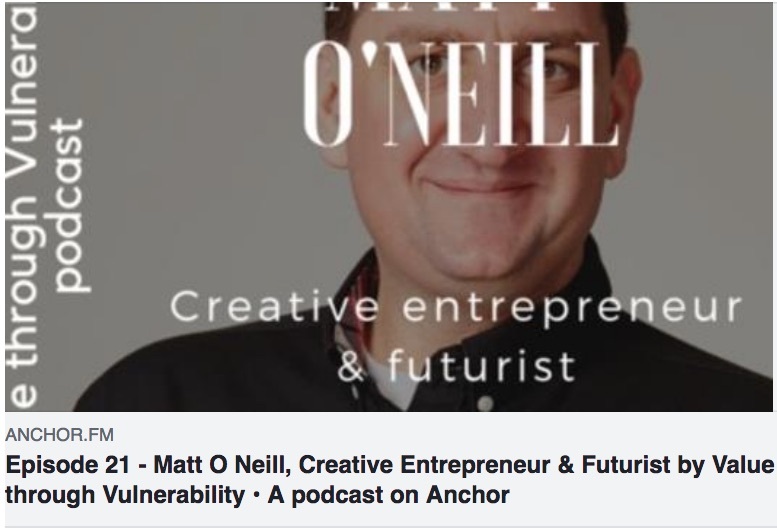 It was a pleasure to participate in Garry Turner's 'Value Through Vulnerability' podcast recently. Garry is a passionate, purpose-driven human being who seeks to make the workplace more human centred. He lives his values every day and has proven with his current employer that caring about teams yields better financial results. "I loved this chat with Matt. 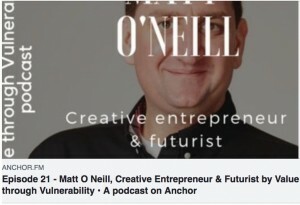 Such a diverse, yet balanced discussion covering a wide range of topics including awareness, futurism, neurodiversity, inclusion, organisational design & so much more." Garry Turner. This is Value through Vulnerability, a podcast dedicated to putting the human back into humanity. We do this by sharing ideas, opinion & challenges around improving the level of self-awareness, vulnerability & inclusivity, at home, at work and in the world. I hope you enjoy listening as much as I enjoyed the discussion.